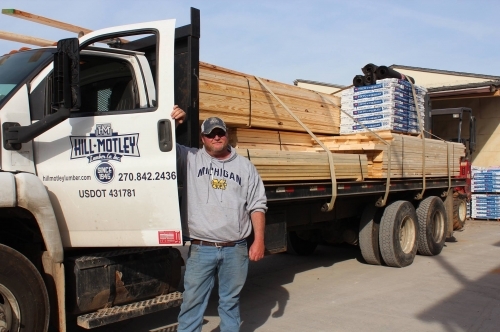 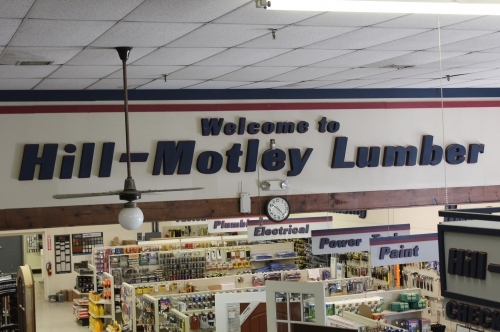 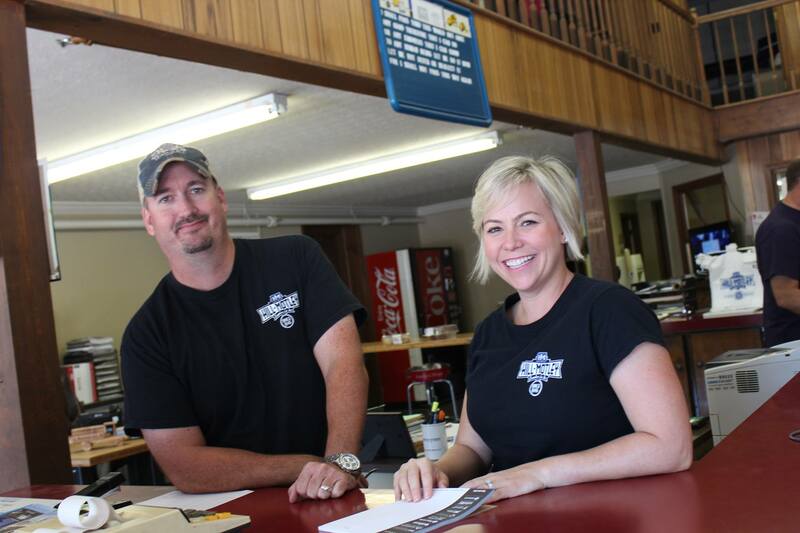 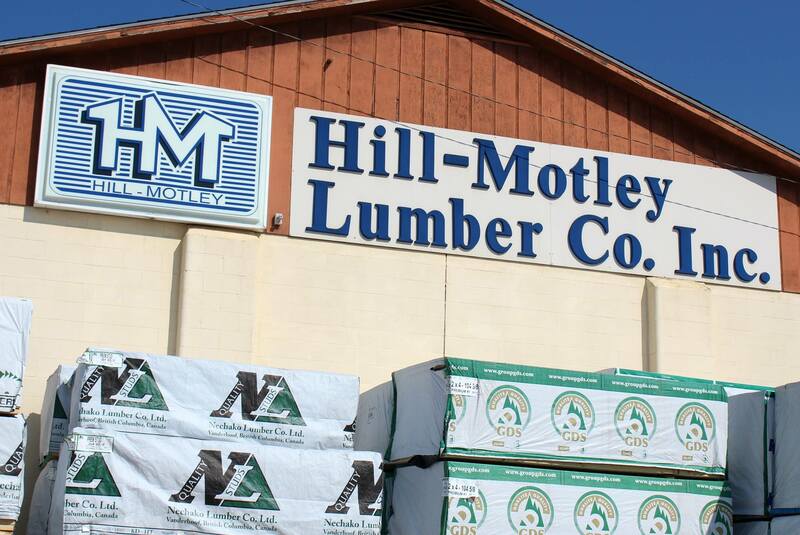 Hill-Motley has been a family owned and operated business since 1945. We take pride in having provided contractors and homeowners with excellent service for over 70 years! Paint, power tools, electrical, plumbing are just a few of our specialties. 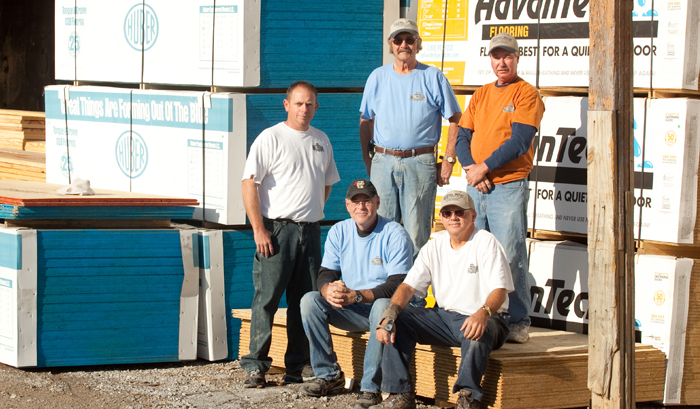 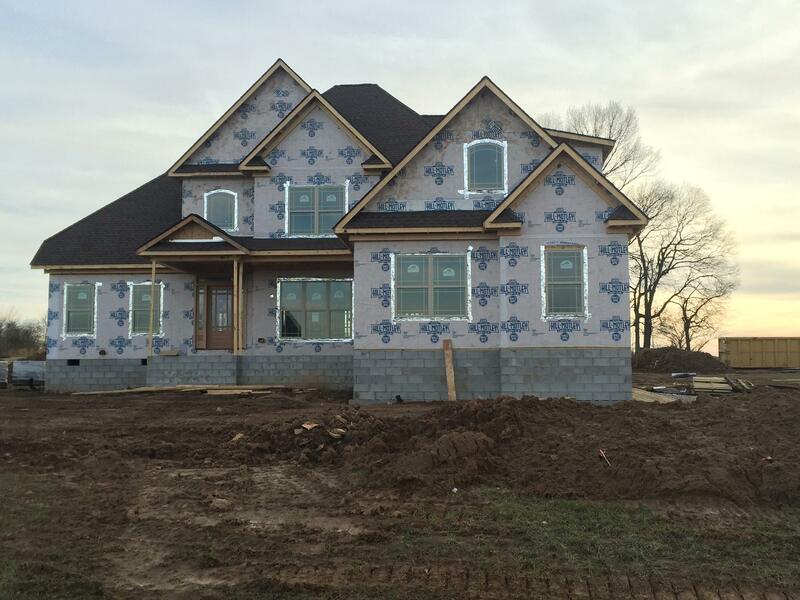 We continue to provide the community with the same personalized assistance and quality building materials. 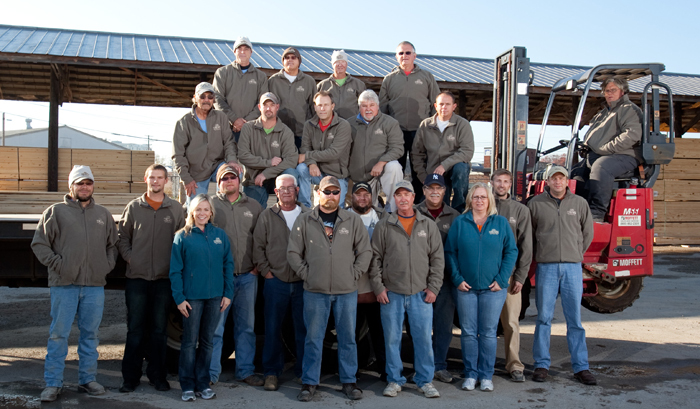 You can count on our fast, dependable service. 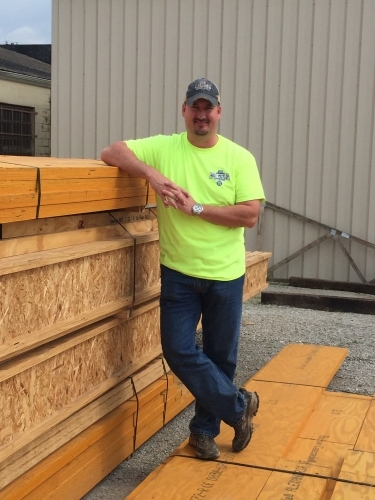 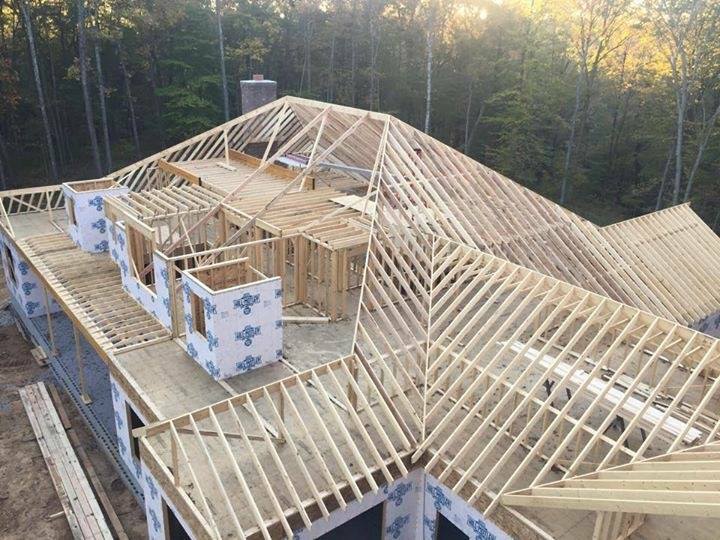 We are always expanding our knowledge, products and services by offering a wide range of new materials to include green products, engineered lumber and layouts. 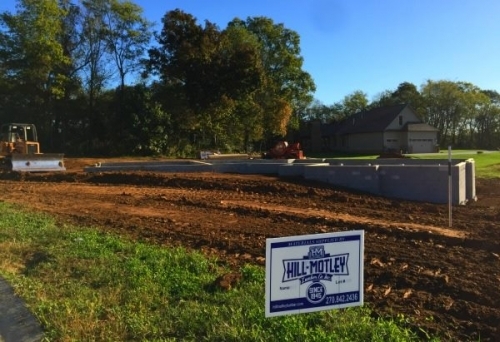 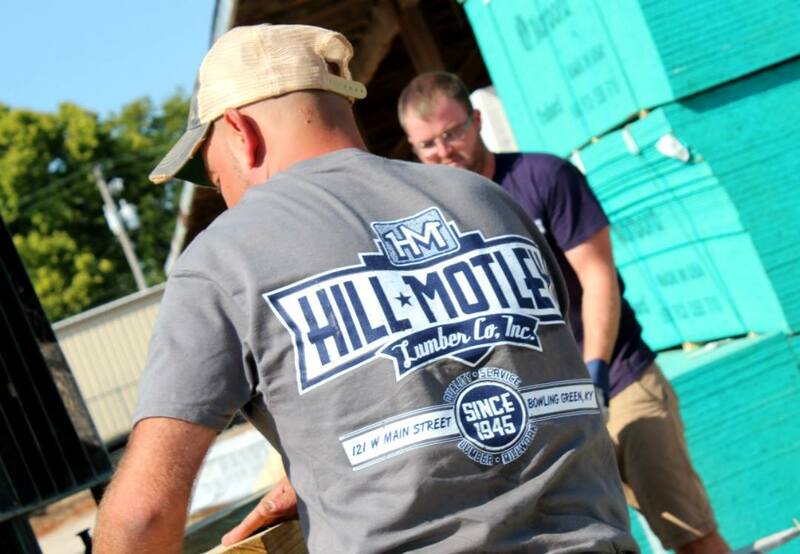 Hill-Motley is a proud member of The Southern Kentucky Builders Association and has supported the Bowling Green Area Chamber of Commerce for over 40 years. We want to not only be your supplier, but to also be your partner on your building projects!